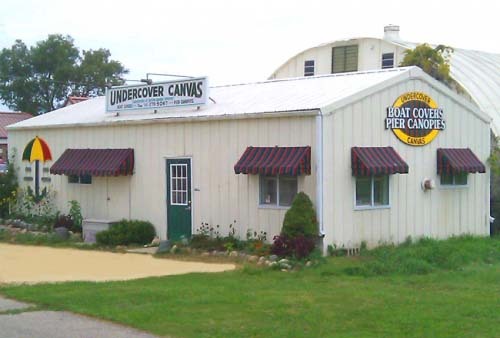 Undercover Canvas, located in Walworth, WI, was established in 1992. 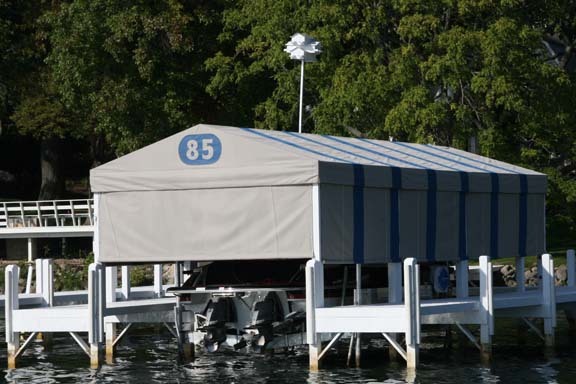 We specialize in all canvas repairs, and we offer boat covers, pier canopy sales and service, roll-up porch curtains, marine upholstery and more. Our clients appreciate our prompt service and quality workmanship. We provide personalize service with a commitment to quality work, so call today for your free estimate! 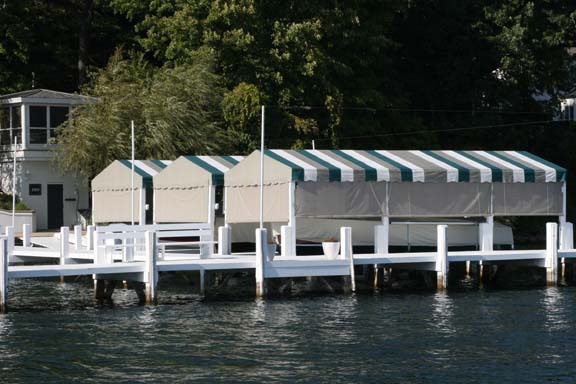 "Undercover has taken care of our 'little' pier canopy for over 20 years. This group is reliable, friendly, and a pleasure to work with. Thank you Undercover Canvas!" "Complete satisfaction from service, workmanship to the fair price. 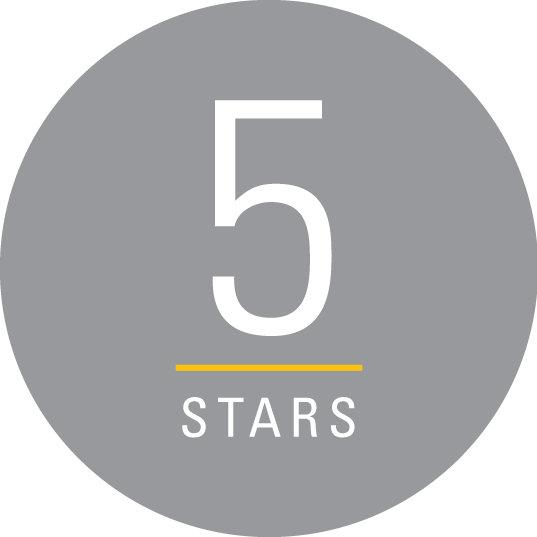 They have done two full sets of roll up porch curtains ove..."
"Complete satisfaction from service, workmanship to the fair price. They have done two full sets of roll up porch curtains over the past 14 years and the fit and quality were great. Even had some minor repairs needed and they suggested some alterations rather than full replacement. Nice to have reputable people in the area. Their pier canopies are all around Geneva Lake and you can see the good quality. We would recommend the company highly." "Fabulous craftsmanship! The quality of the pier canopy is excellent and when I called with a question they were helpful and pleasant. I'm really pleased with our purchase." 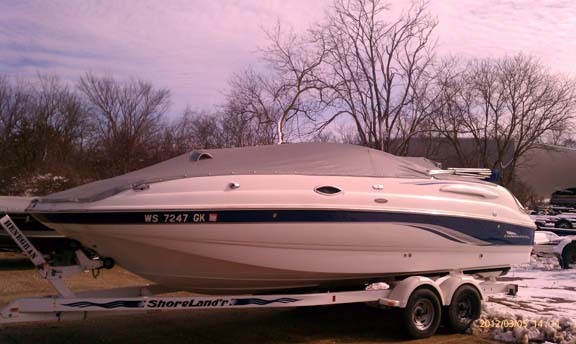 "Undercover Canvas crafted a custom cover for my boat last fall. It was done with craftsmanship and the latest materials. It was done on time and the price was very competitive. The owner, Jim, is a great guy to work with." 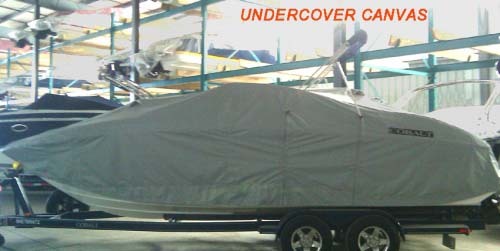 "Five years ago, we had a cover made for our Boston Whaler by Undercover Canvas. 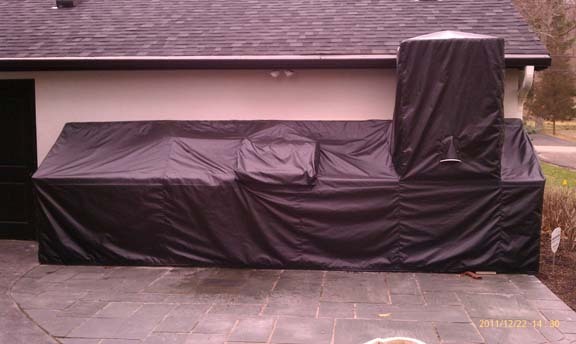 This year during a storm, our boat cover was ..."
"Five years ago, we had a cover made for our Boston Whaler by Undercover Canvas. This year during a storm, our boat cover was pulled off our Whaler that was hanging on our buoy. We went in to see Jim to see what we could do to prevent that from happening again. Jim never hesitated. He identified the problem and made us a whole new cover. He insisted that he backs his work for the entire time his customers own the boat. It's great to do business with a company that believes in integrity and takes pride in their work. Thank you! Tom and Donna"
"Jim and his team are truly the best canopy makers in the business. Their quality, workmanship, creativity are fantastic. 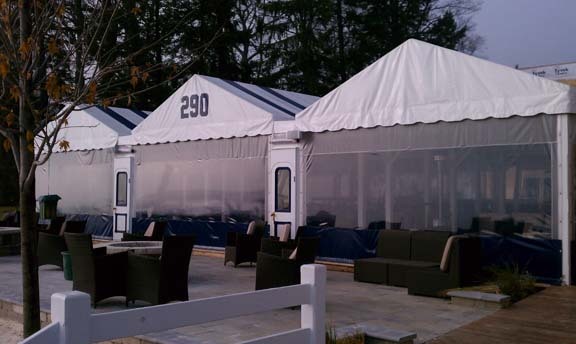 A pl..."
"Jim and his team are truly the best canopy makers in the business. Their quality, workmanship, creativity are fantastic. A pleasure to work with and timely with all their projects. I highly recommend them for all your Canopy needs. Just had them make me a new canopy late last year and it came out better than expected. Jim is a genius in what he presented in order to match the house while still maintaining the character of Lake Geneva." "Jim has done the covers for several boats, an antique British convertible, and the porch covers at our cottage. His work has been timely, accurate, looks good, and lasts! Thanks, Jim! (Tom and Brenda)"
Established in 1992. 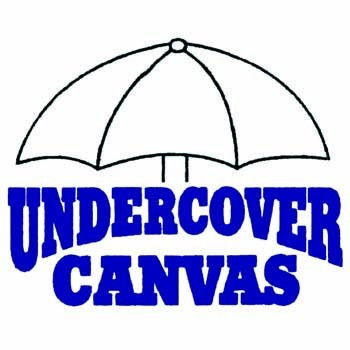 Undercover Canvas is proud to serve our local area which includes 50 Miles, Lake Geneva, Walworth, Williams Bay, Delavan, Fontana, Elkhorn, Laurderdale Lakes, and Janesville. We specialize in All Canvas Repairs, Custom Pier Canopy, Fabrication, Installation, Repair, and Family Owned and Operated for Over 25 Years since 1992.